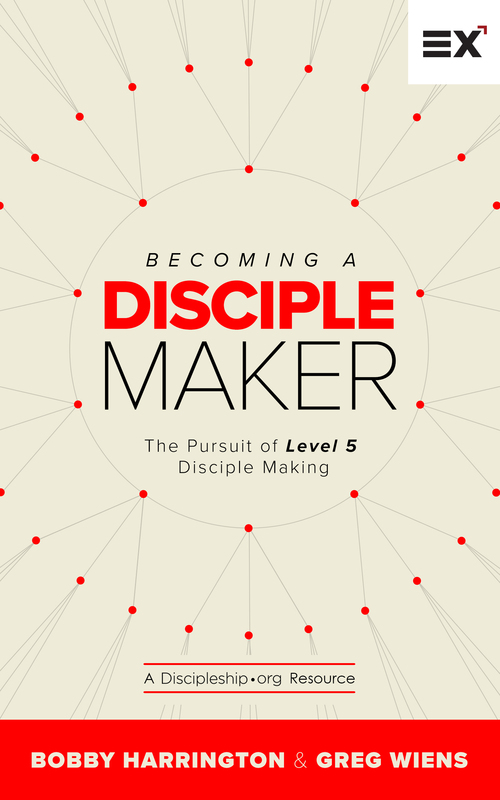 HGC, along with Exponential.org and Discipleship.org just released a Disciple Maker assessment which helps individuals determine where they are on the disciple making continuum. This tool is FREE and takes about 20 minutes to complete. The results are designed to help you discern your disciple making effectiveness — Jesus’ mission for each of us. Our big dream is to see 1,000 churches turn around and become healthy, multiplying churches. In order to see 1,000 churches experience health, we need to see healthy disciple makers. When we as leaders change the scorecard for evaluating the success of our ministries to prioritize disciple making, we will see healthy leaders and healthy growth. We will see disciples making disciples who make disciples. We will see healthy churches that multiply healthy churches. 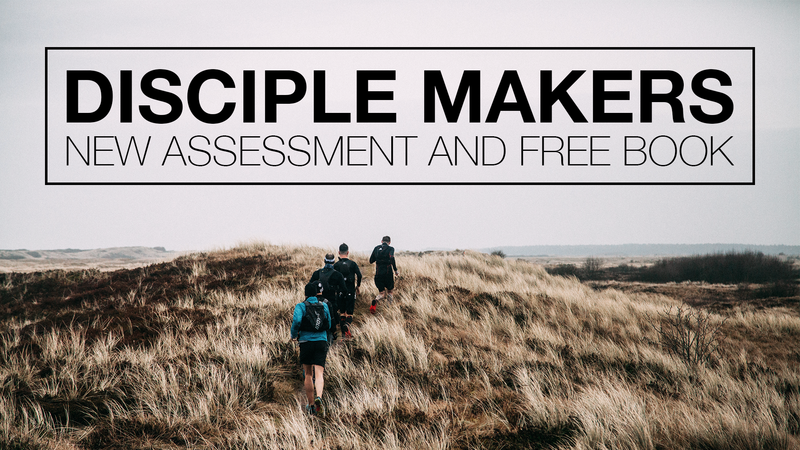 Our hope is that through this assessment, Christ-followers will have a better understanding of themselves as disciple makers and a better understanding of how to grow as a disciple maker. In this new book, Exponential’s discipleship curator and Discipleship.org’s co-founder Bobby Harrington joins with our very own Greg Wiens to introduce and explore the pathway to becoming a disciple maker using Exponential’s Becoming Five framework. Focusing on helping individuals identify where they are on the disciple making scale (Levels 1 – 5) and what’s needed to become a Level 5 disciple maker, Bobby and Greg champion disciple making and equip future church multipliers to move beyond the prevailing worldly success scorecards. The book is positioned as a “field guide” to help leaders compare and contrast the differences between subtraction, addition and multiplication cultures in disciple making.